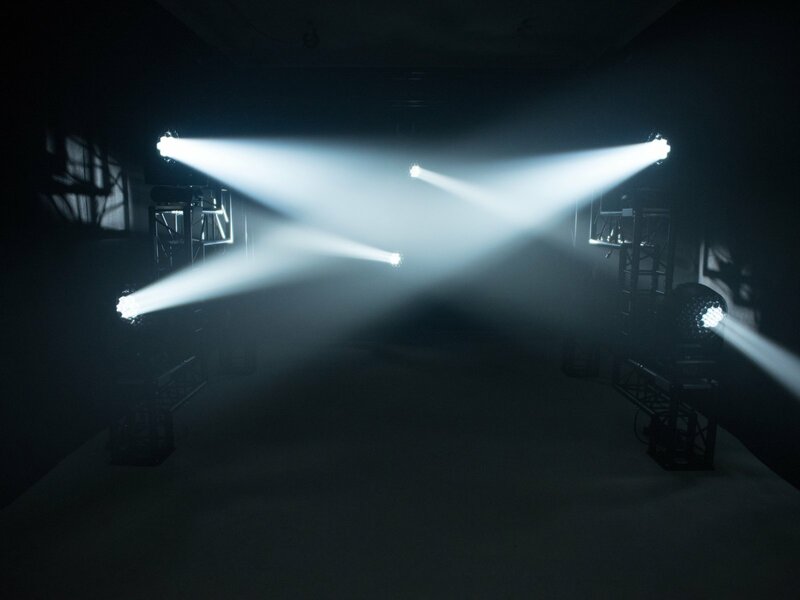 The biggest EYE, for the really big stages. 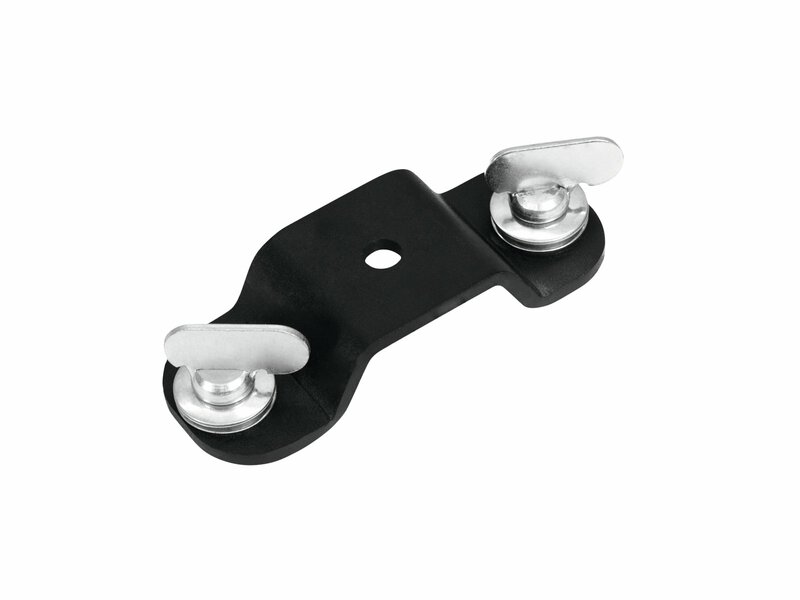 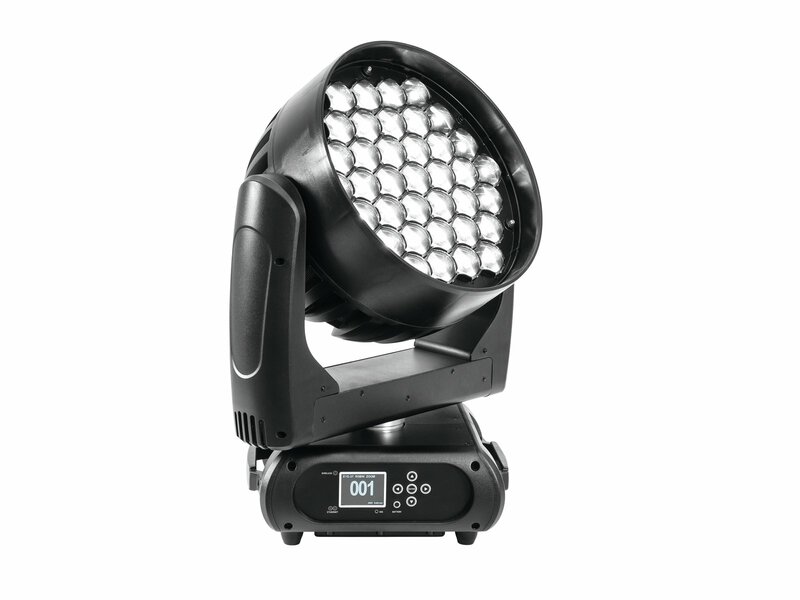 After the successes with the Eye 7 and Eye 19, Futurelight presents you the EYE-37. 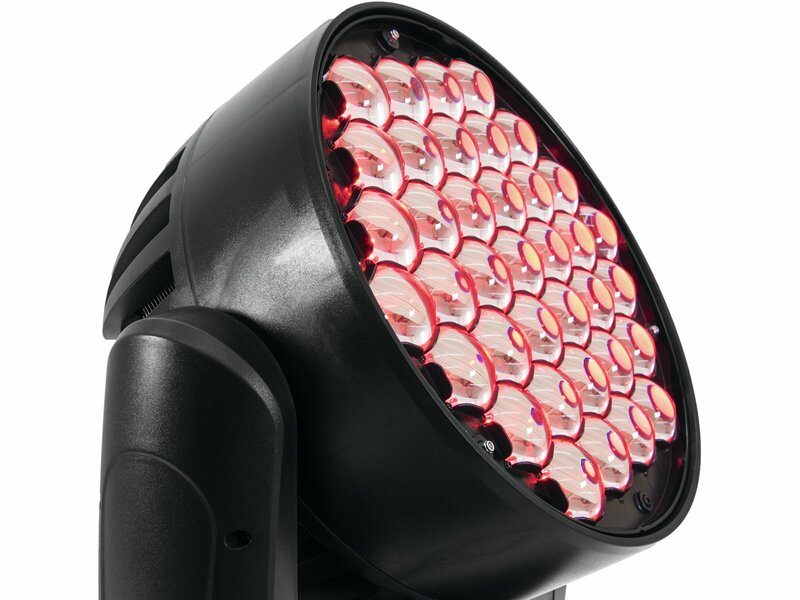 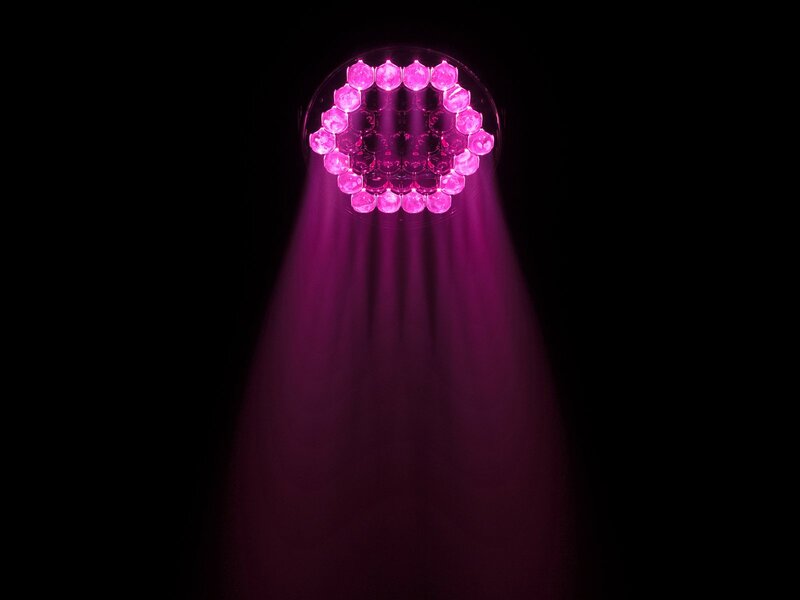 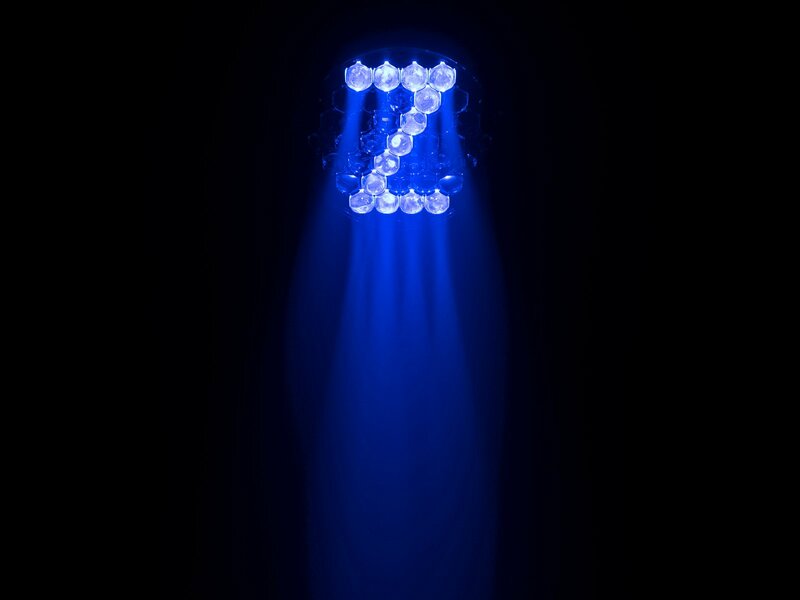 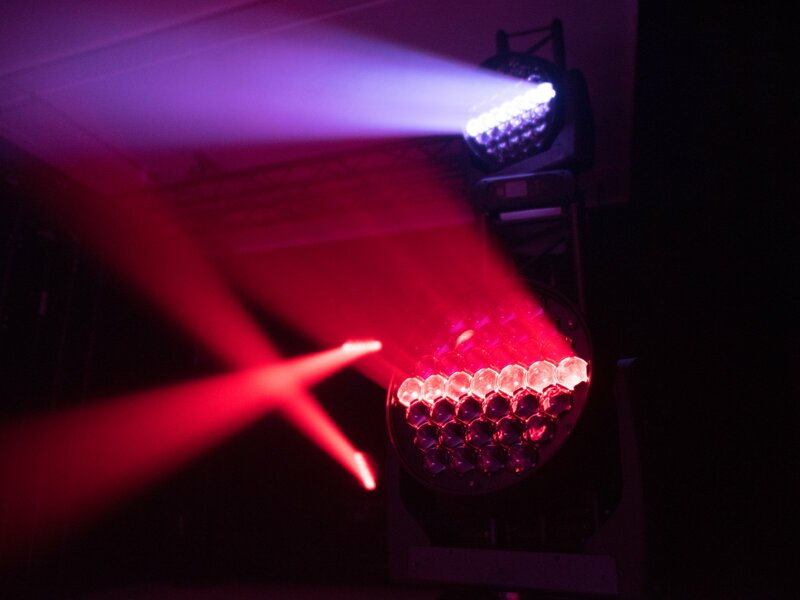 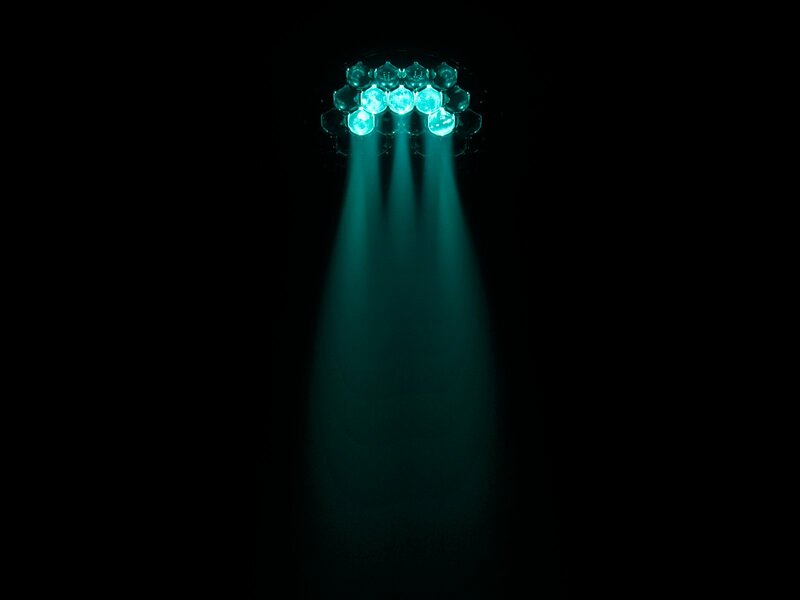 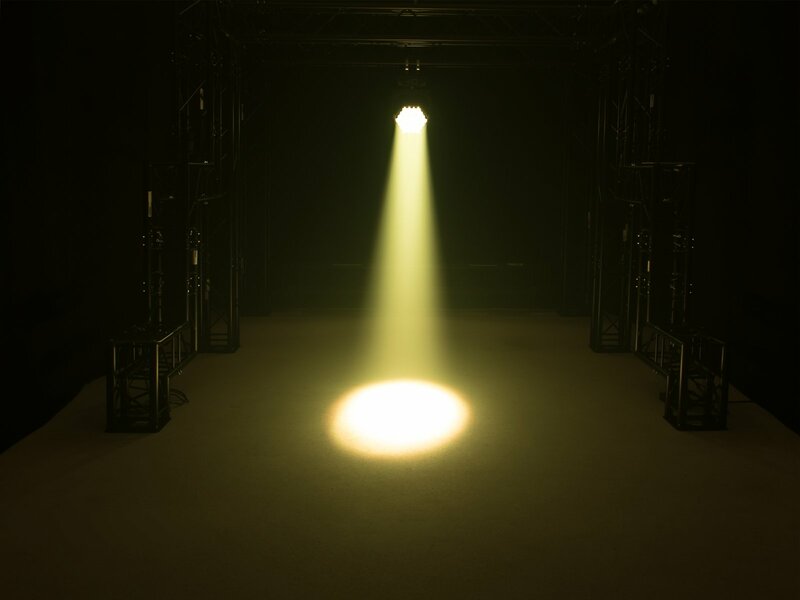 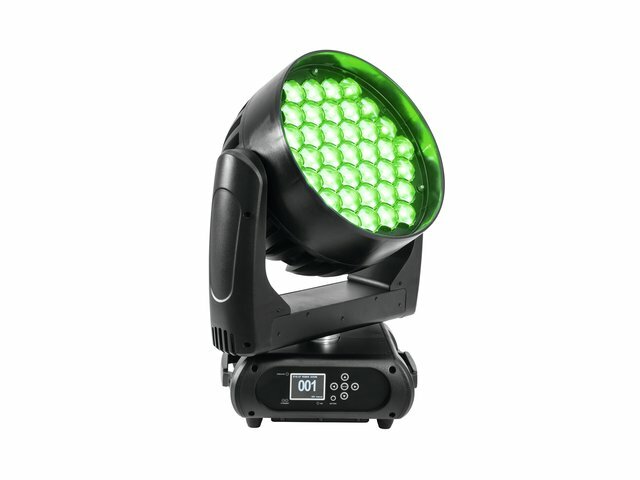 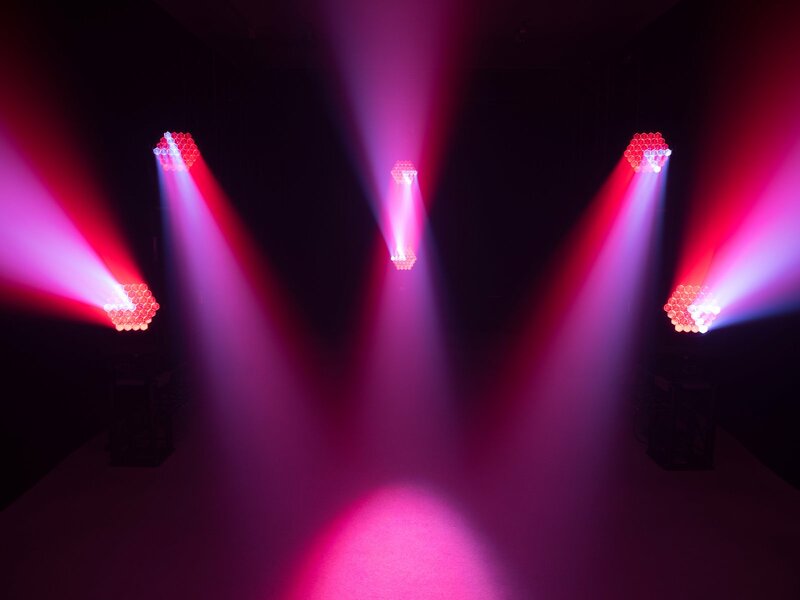 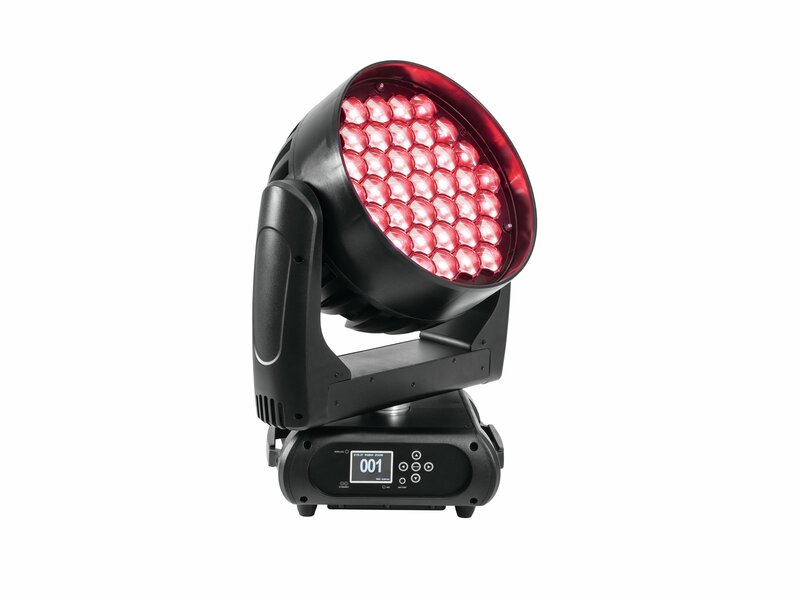 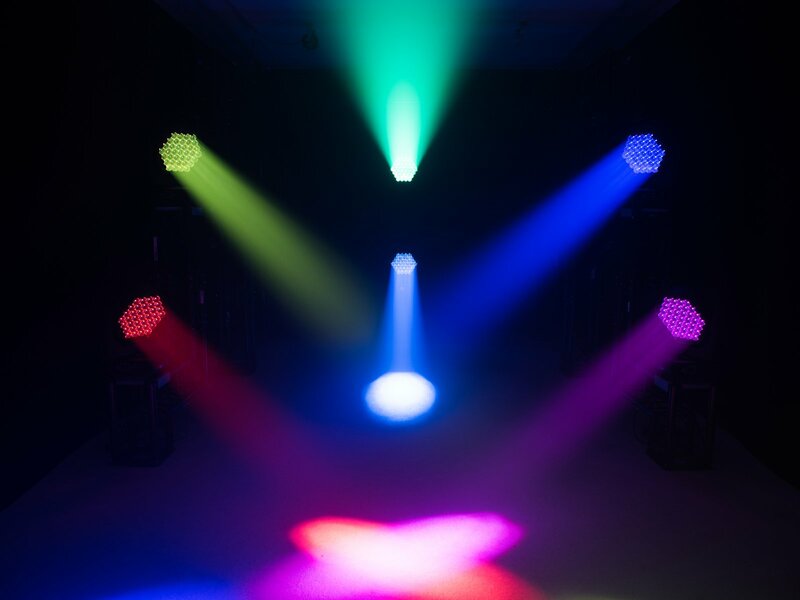 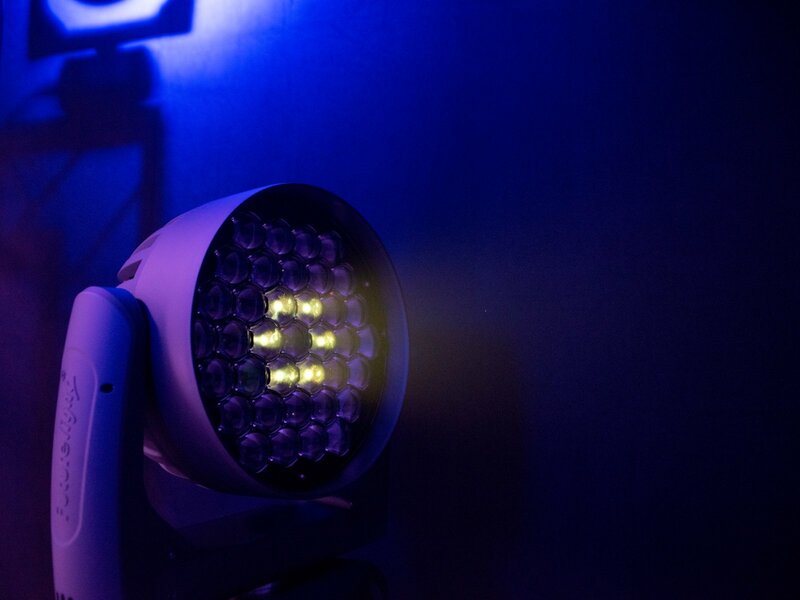 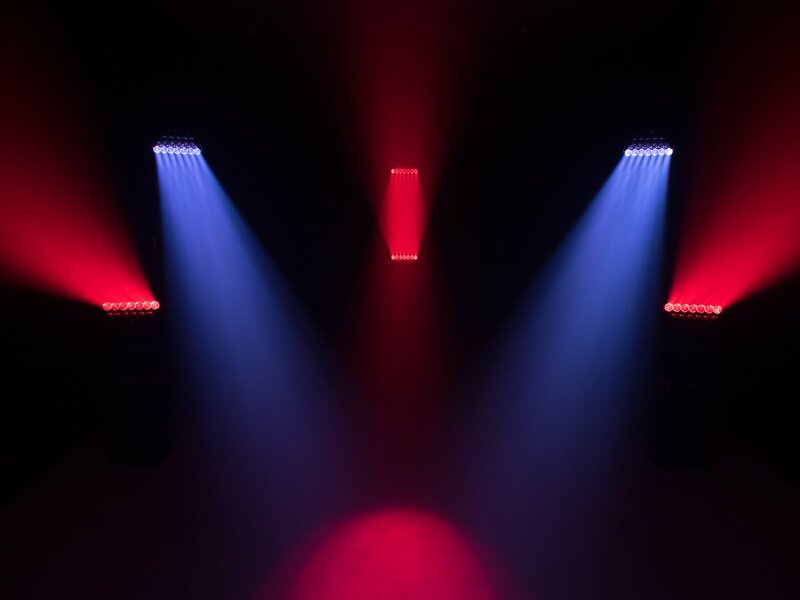 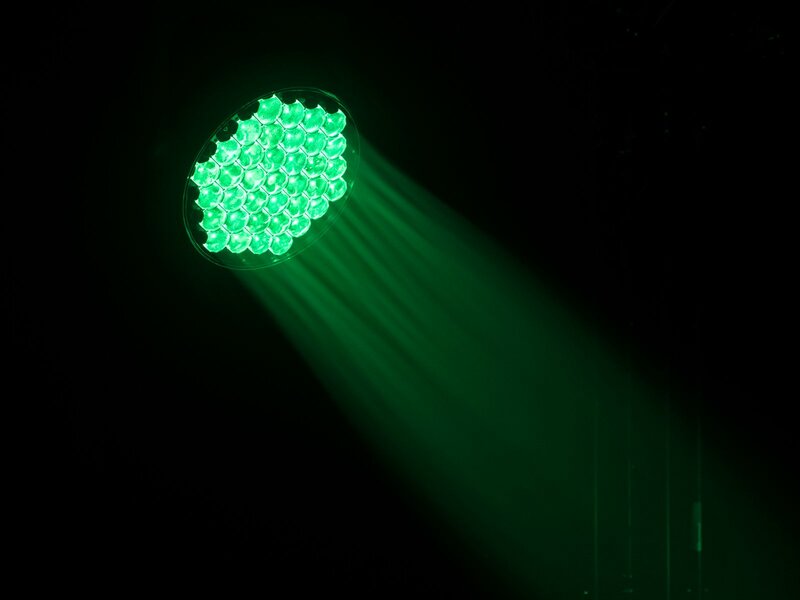 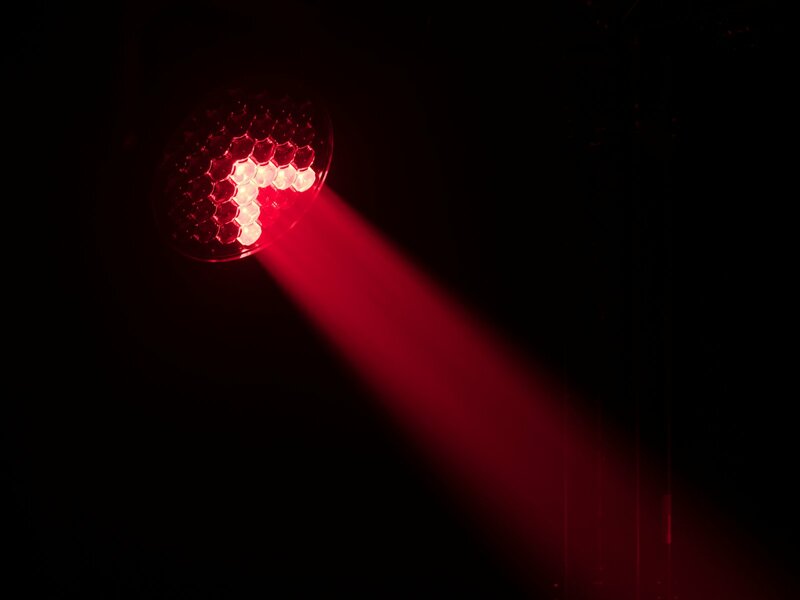 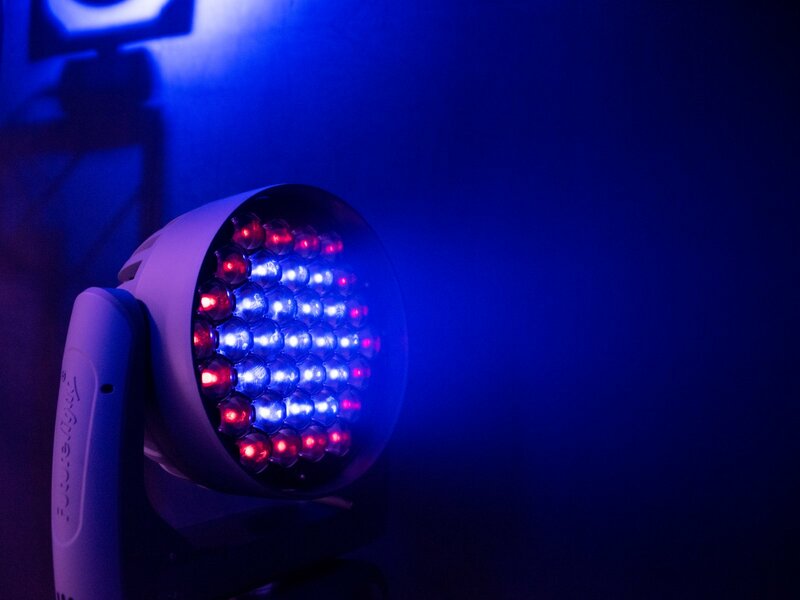 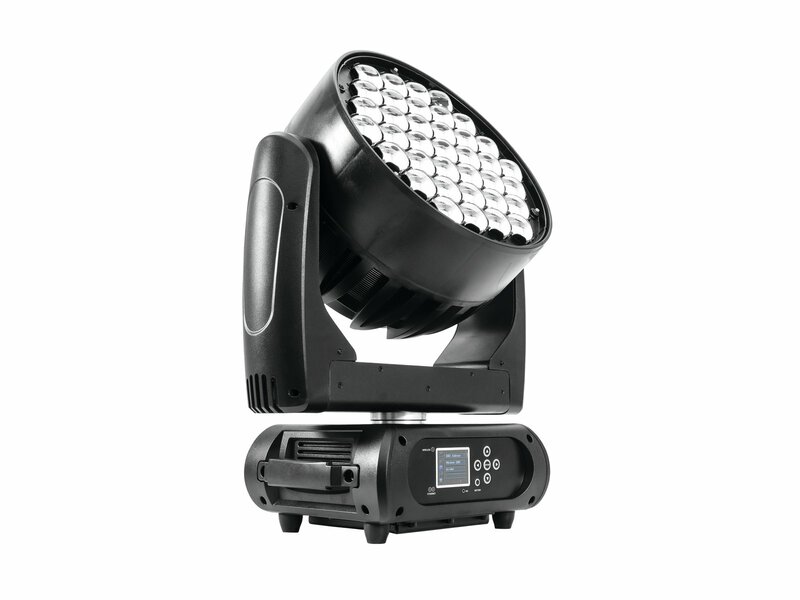 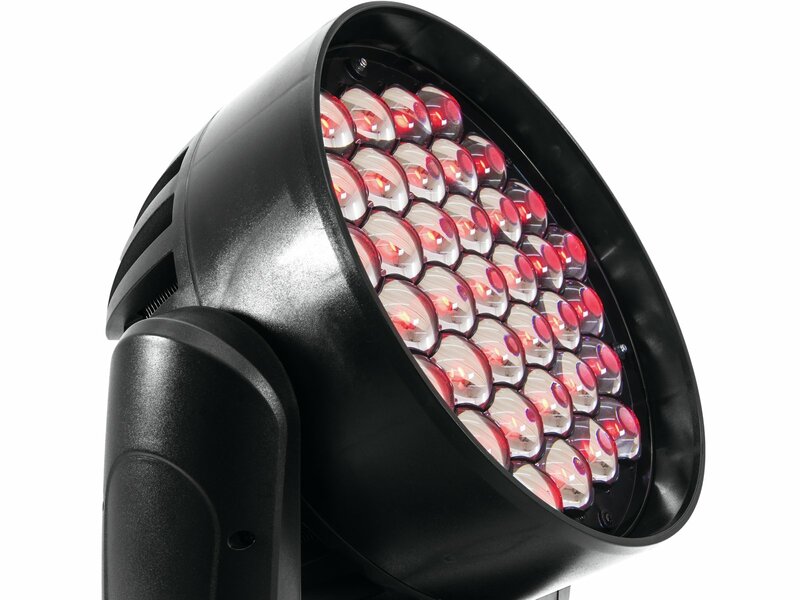 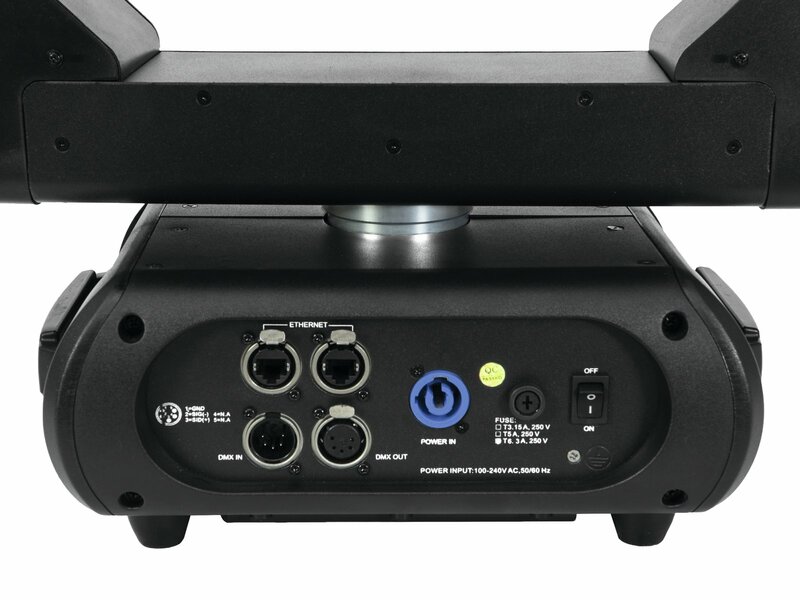 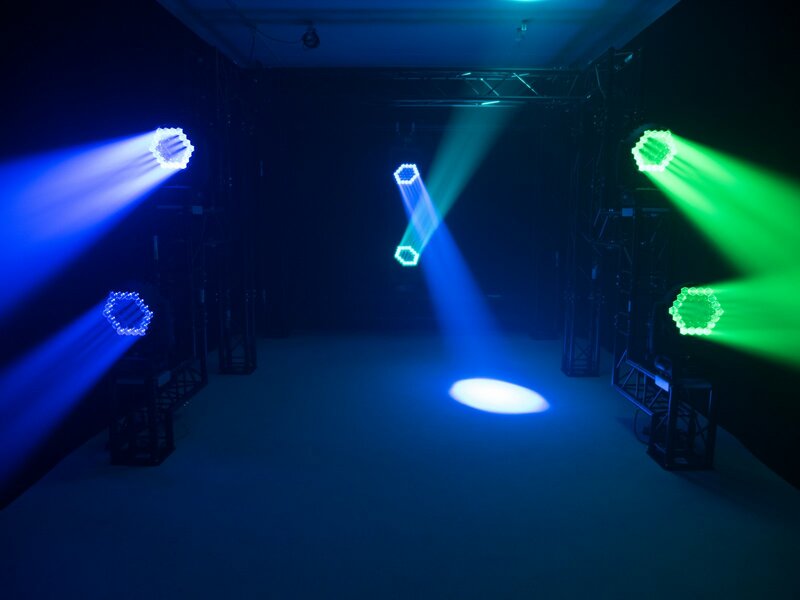 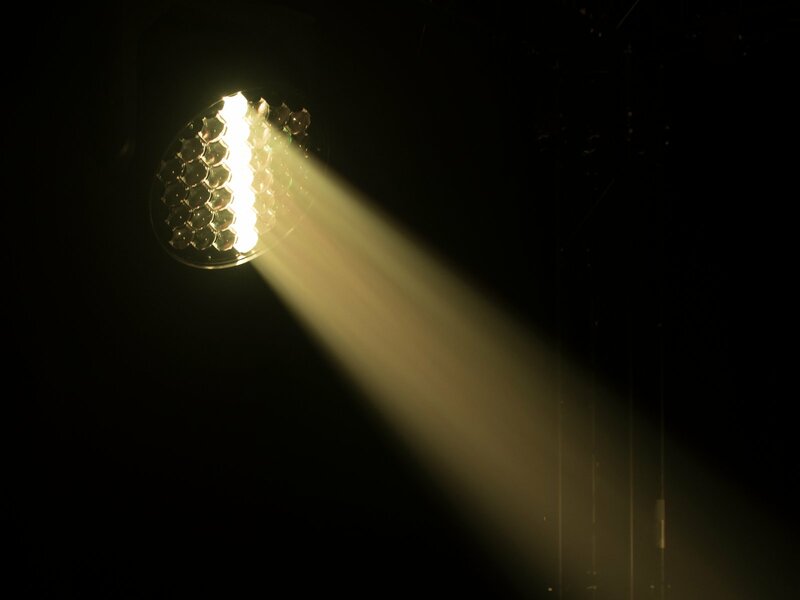 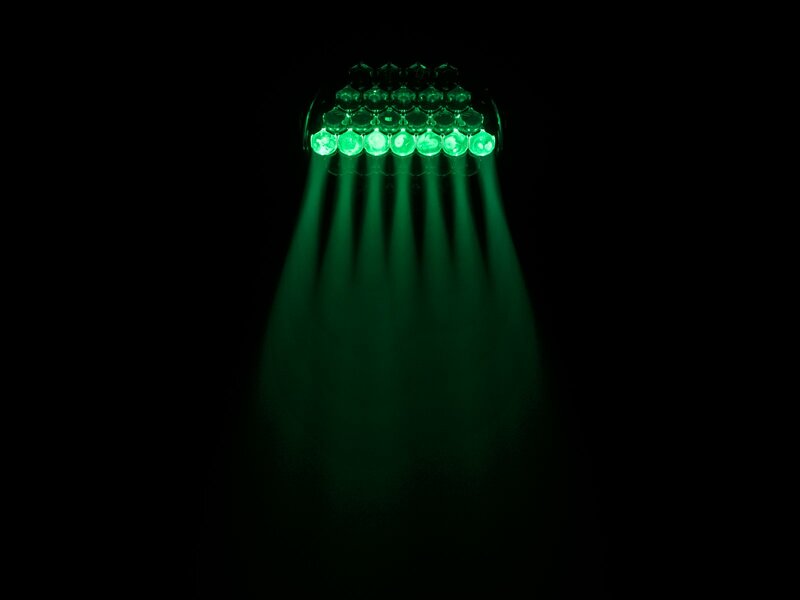 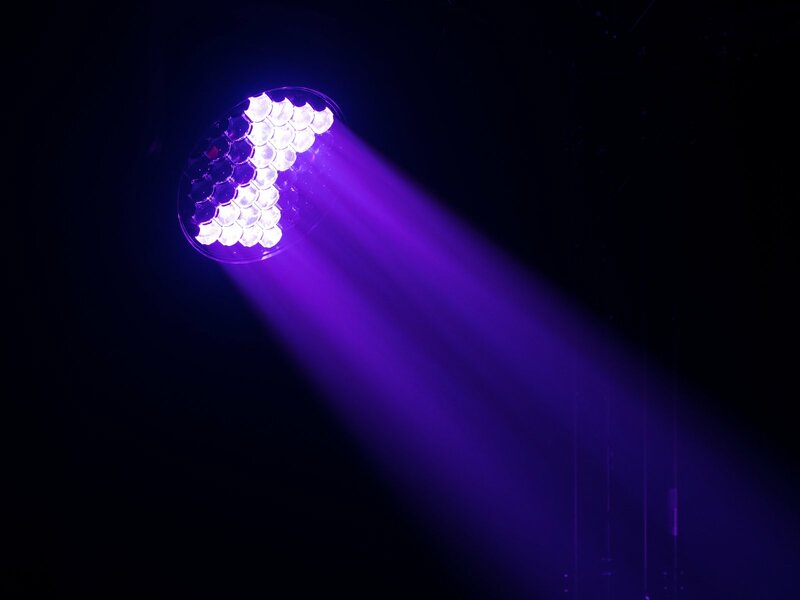 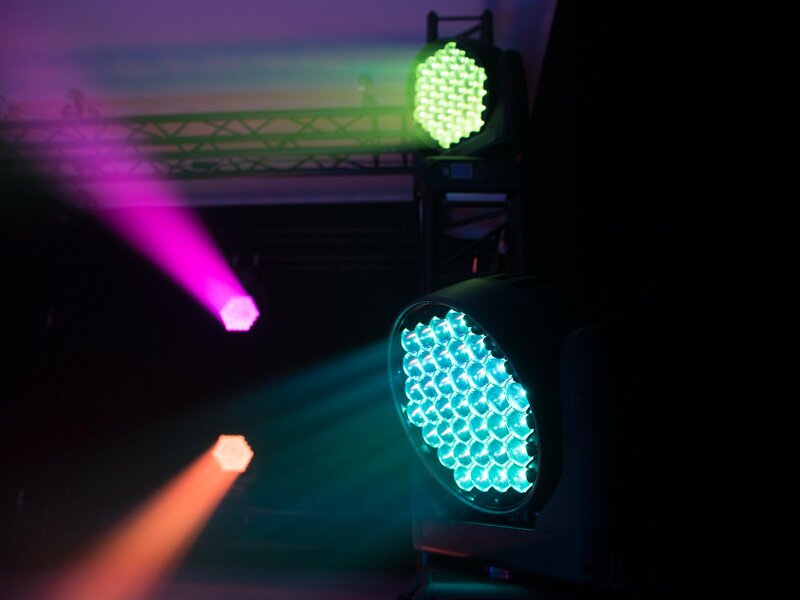 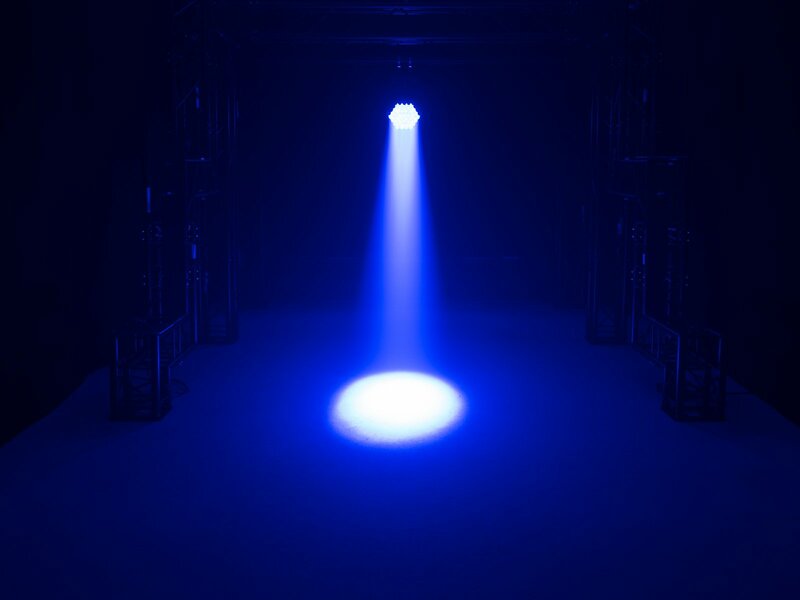 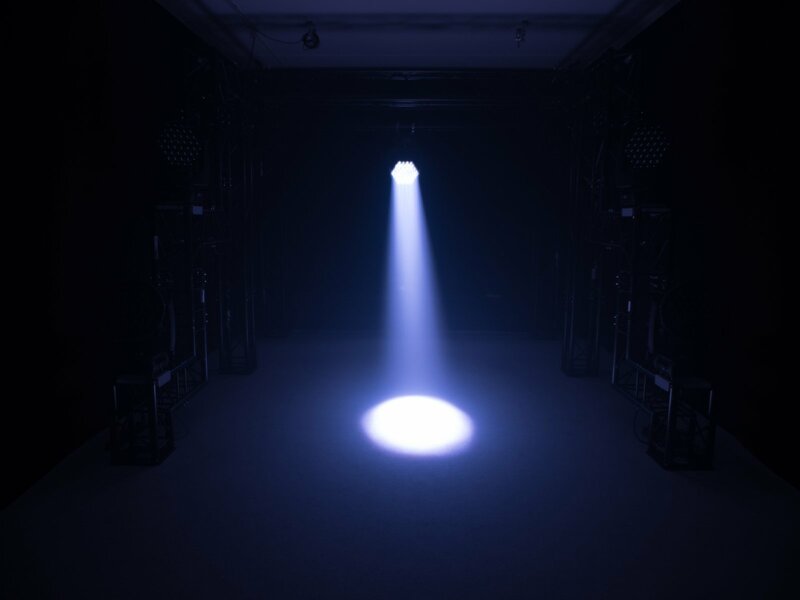 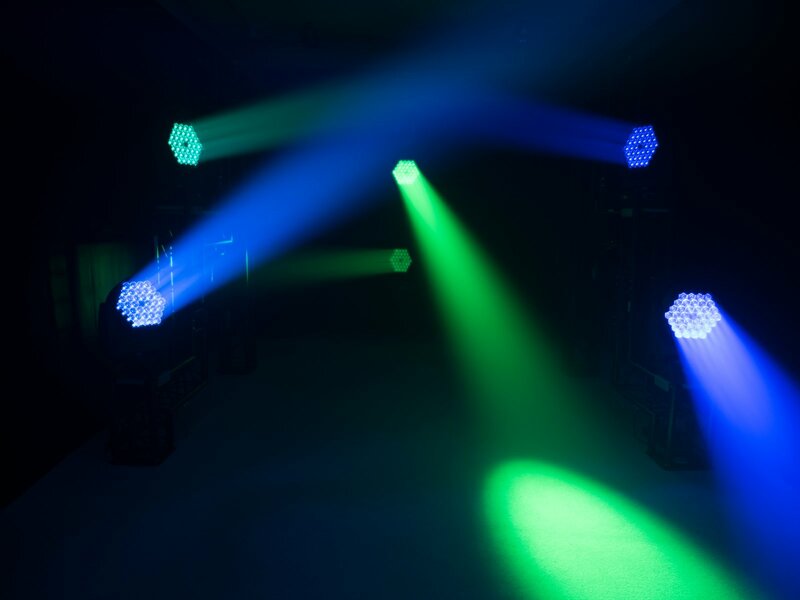 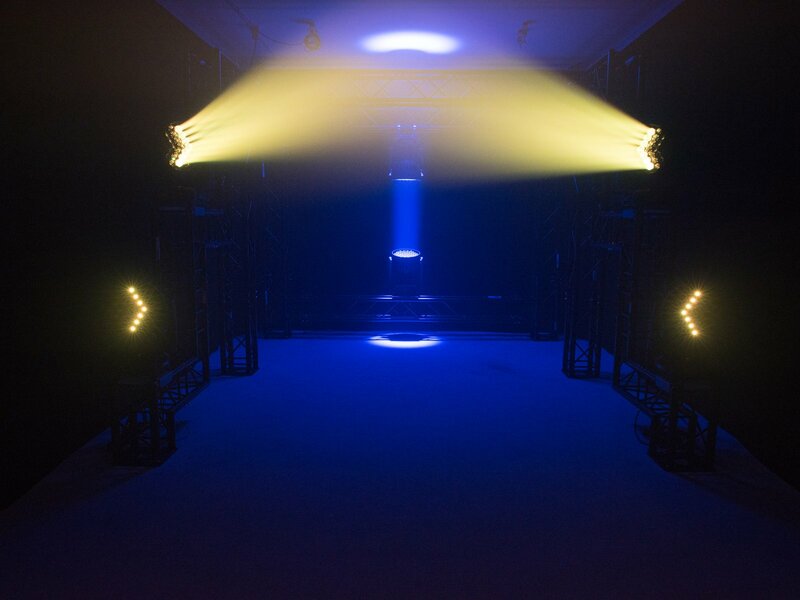 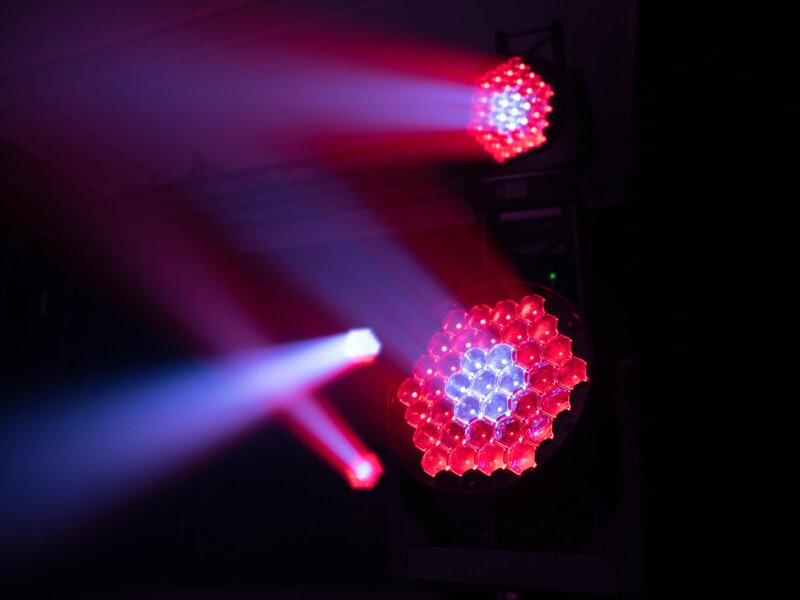 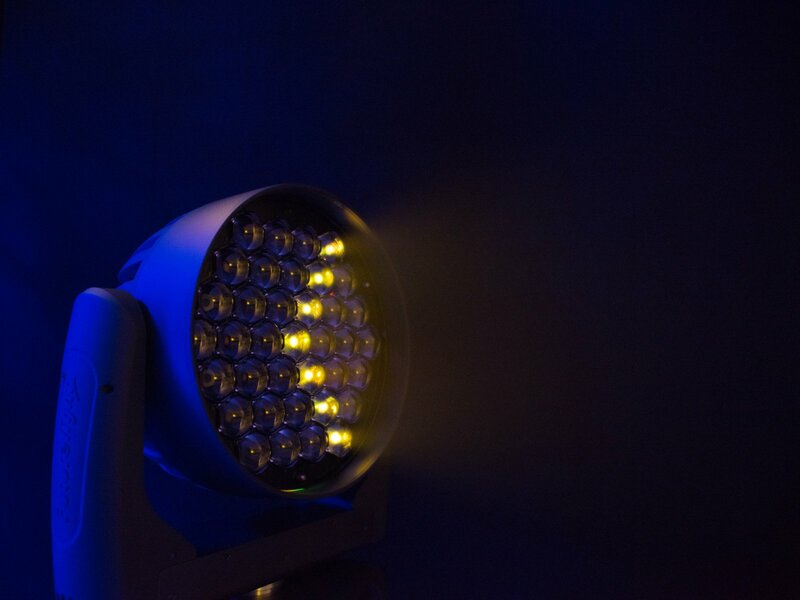 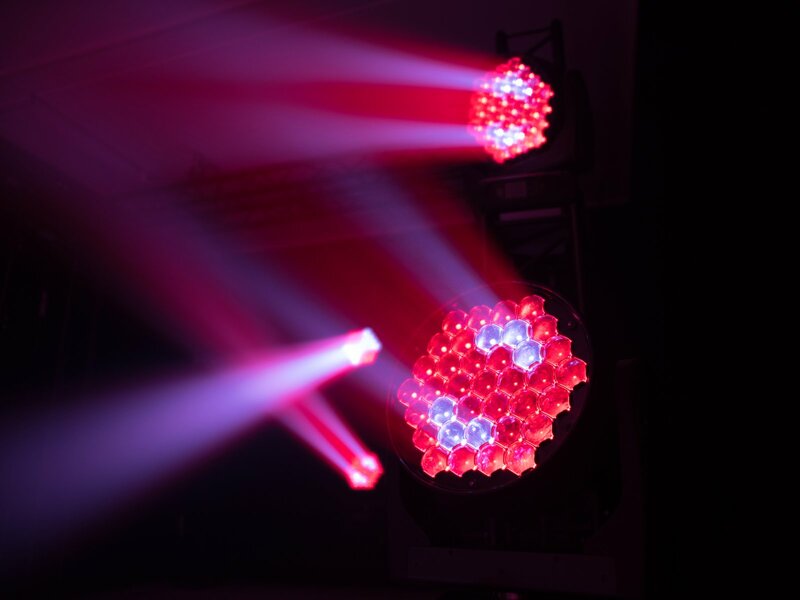 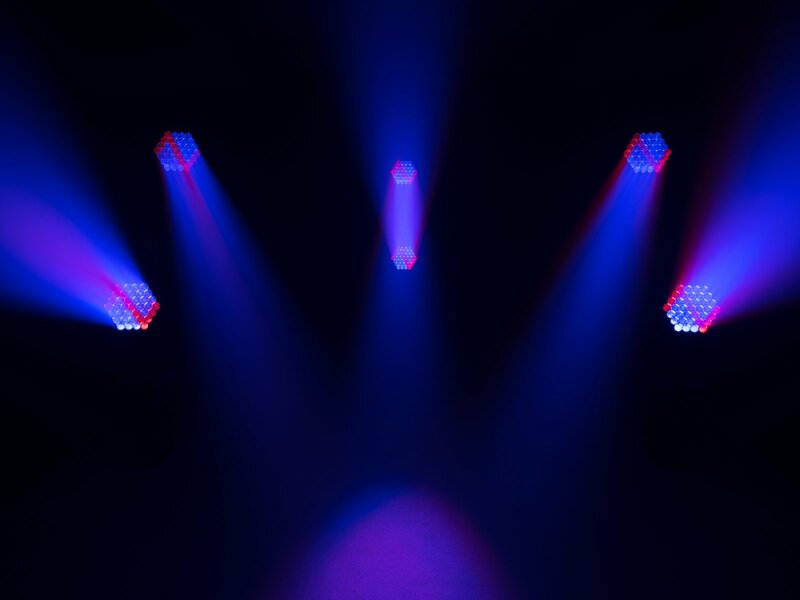 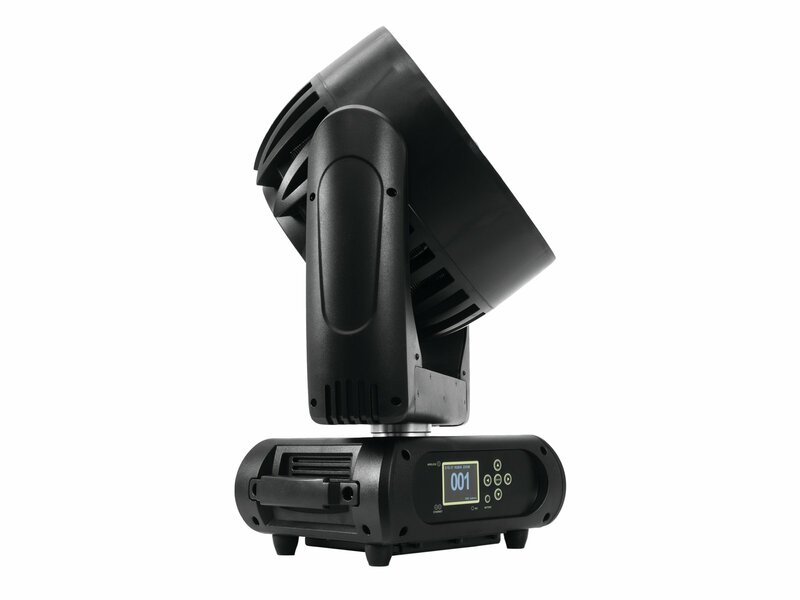 With this zoom wash and its 37 x 10 watts LED by Osram you get a powerful companion for the big shows. 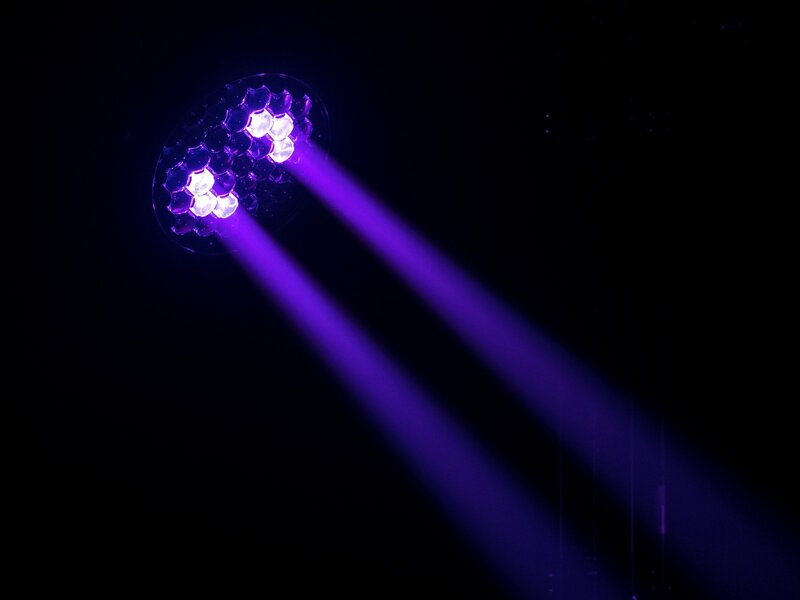 The big EYE’s color mixture is extraordinarily good. 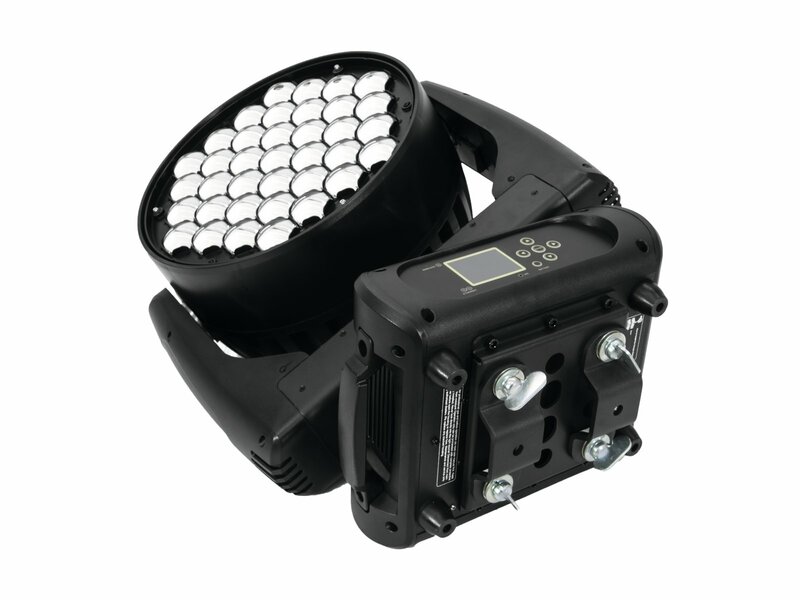 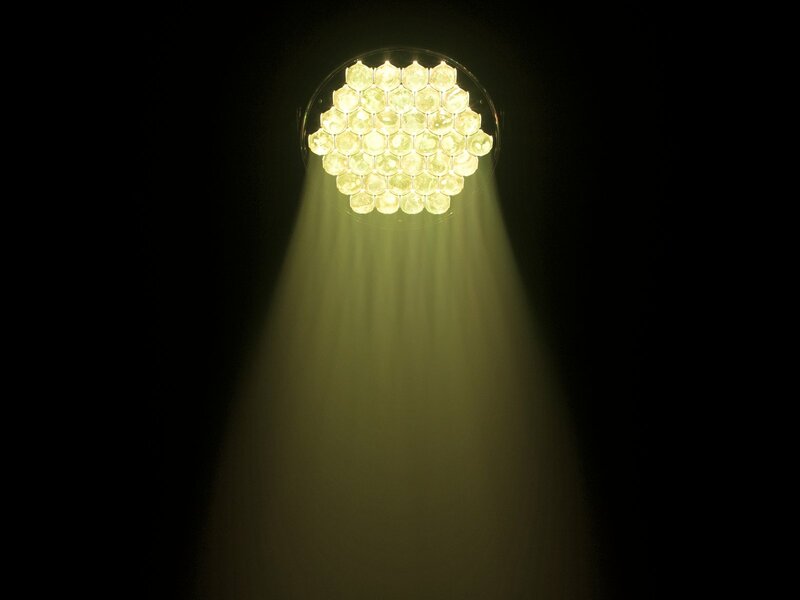 It is based on special RGBW LED units that mix perfectly congruent and evenly. 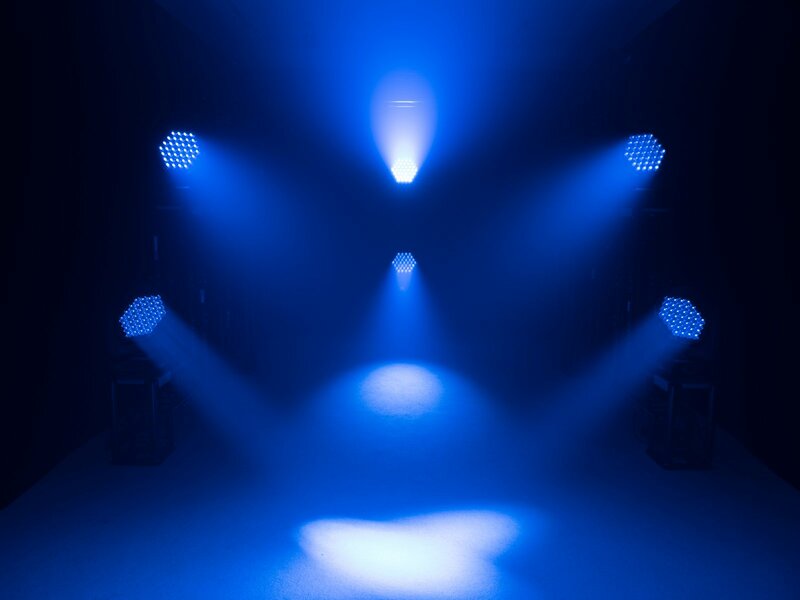 Outstanding in the entire EYE series is the huge zoom range from 6 ° to 60°. 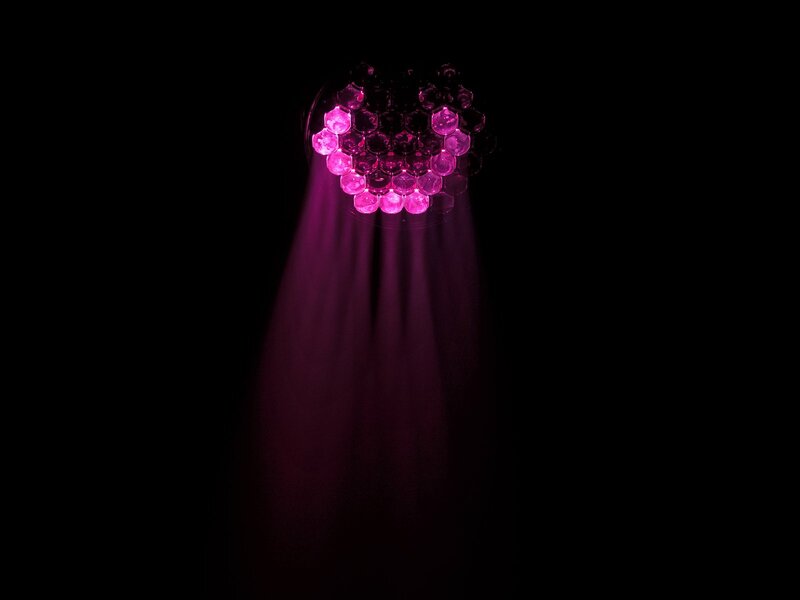 Additionally, if desired, you can control the pixels individually or ready-made patterns and can access animations via macros. 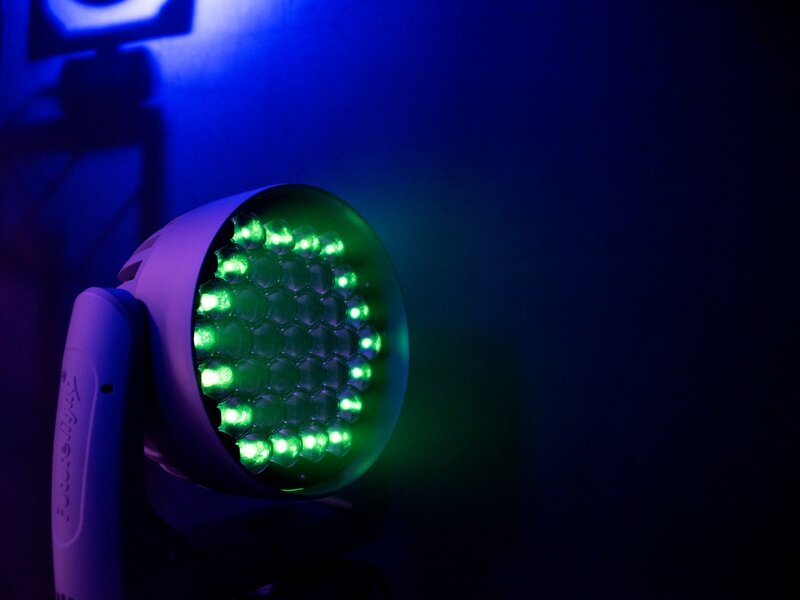 Absolutely worth mentioning is the volume of the entire Eye series. 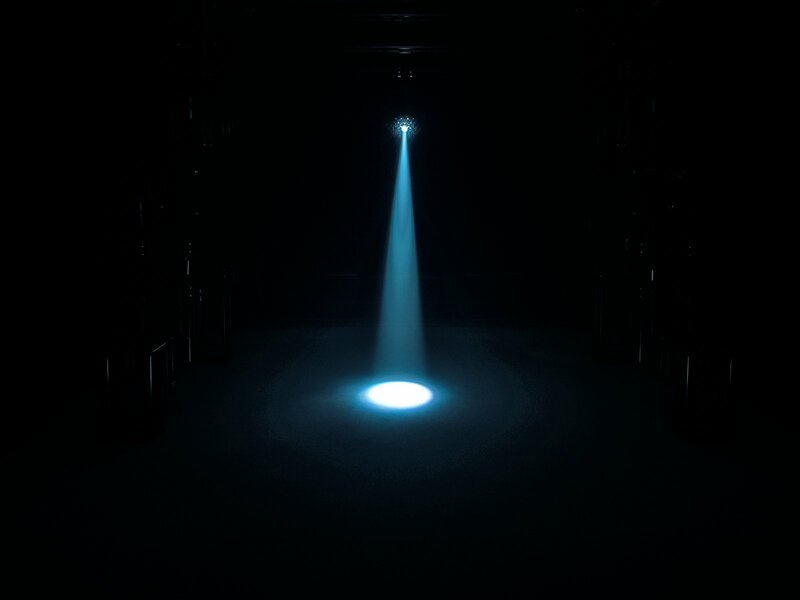 It is simply imperceptible. 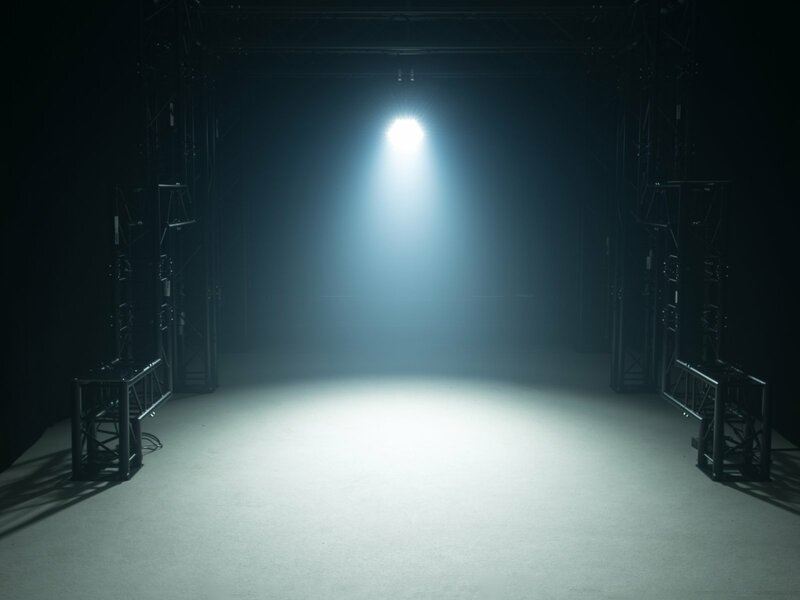 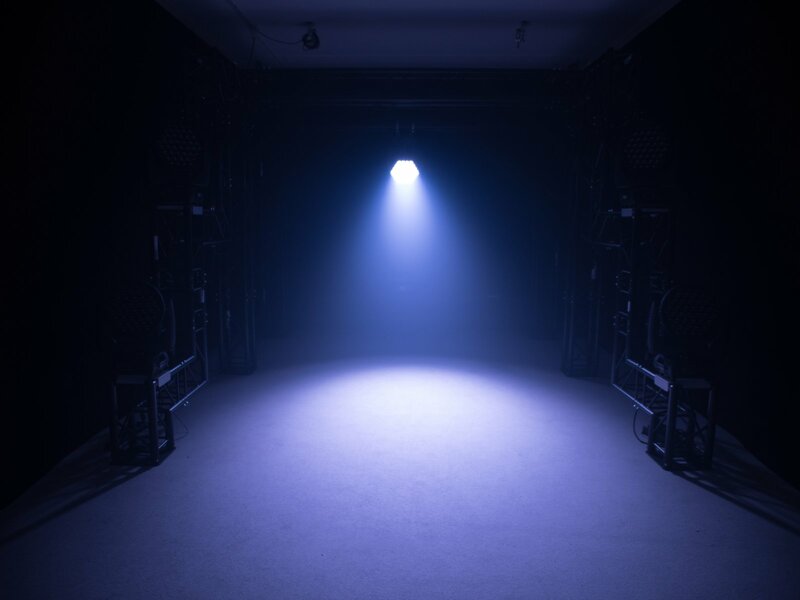 The spotlights have a fan, but it runs so clean and slowly that it can not be heard even in an absolutely quiet room.